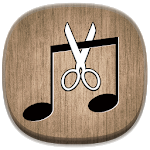 Best tool for audio editing: cutting, joining, saving, sharing, or setting as default ringtone, assigning to a contact as custom ringtone, or setting as notification sound. 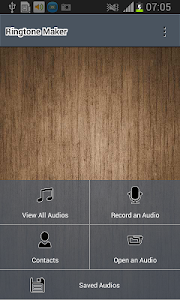 This app can also convert videos to mp3 or m4a. 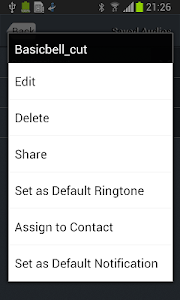 View all audios and choose one to edit(cut, merge, set as ringtone, join or mix). 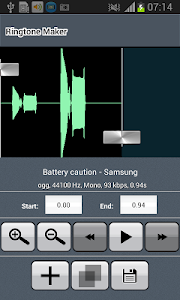 Open an audio or video to edit. 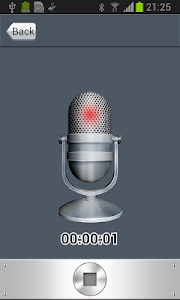 Record an audio to edit. Open from our other apps to edit. Support mp3, wav, ogg, m4a, aac, flac etc. Support avi, mp4, 3gp, , mkv, asf, flv, wmv, mpg etc. If you requires accurate time when decoding, mixing or joining audio, please use wav instead of mp3 when saving audio(mp3 encoding will add delay and padding to the original audio). 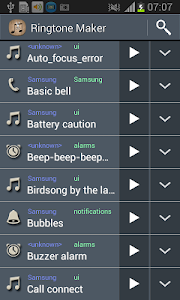 Add more options for opening audio. Add feature of audio merging, joining, mixing. 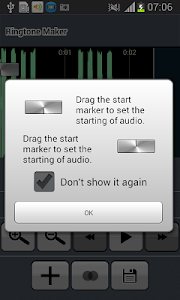 Improve audio editing UI. Similar to "Audio Cutter Merger Joiner&Mixer"